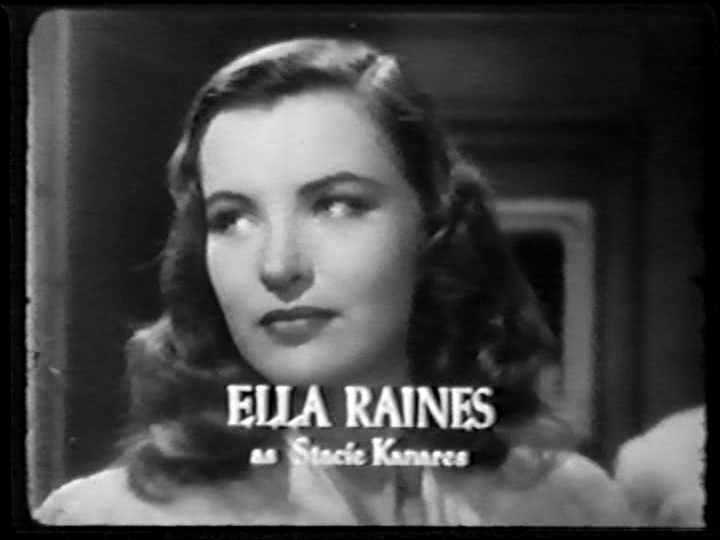 In 1944, Ella Raines co-starred with a newcomer to the movies named Charles Korvin in Enter Arsene Lupin. 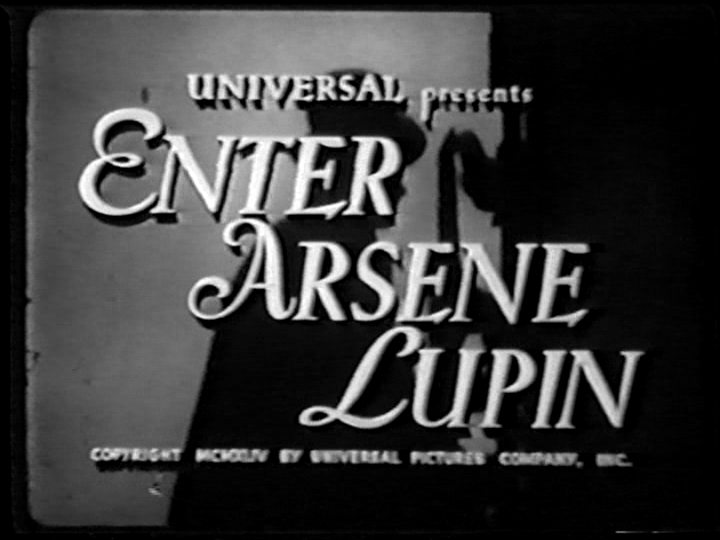 Literary character Arsene Lupin had made it to the silver screen several times, most successfully perhaps in 1932 with MGM's Arsène Lupin starring the Barrymore brothers. 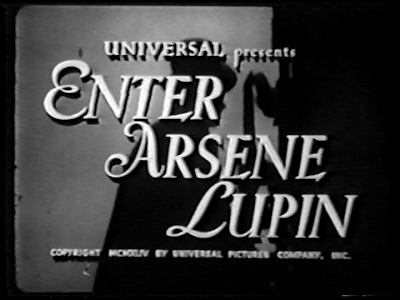 Melvyn Douglas took on the role in 1938, also for MGM, but in 1944 Universal decided to bring the character back with Enter Arsene Lupin. Check out some press for Enter Arsene Lupin here. 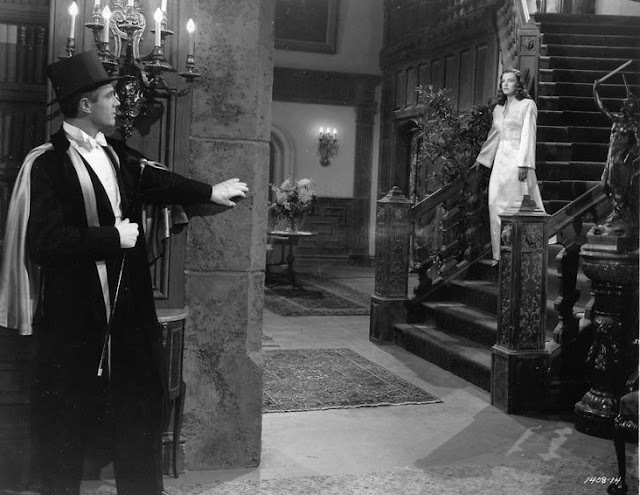 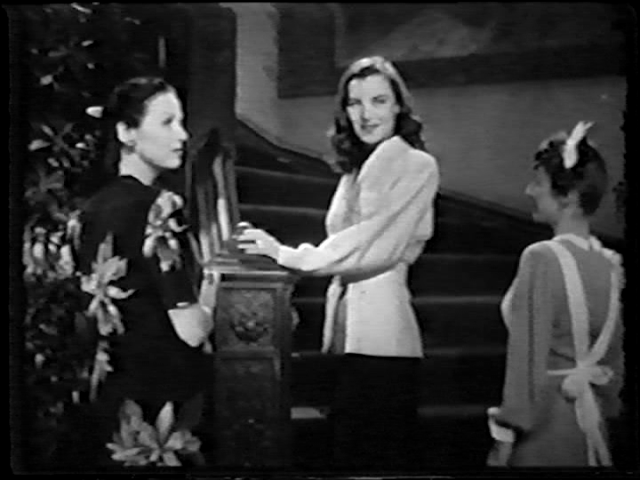 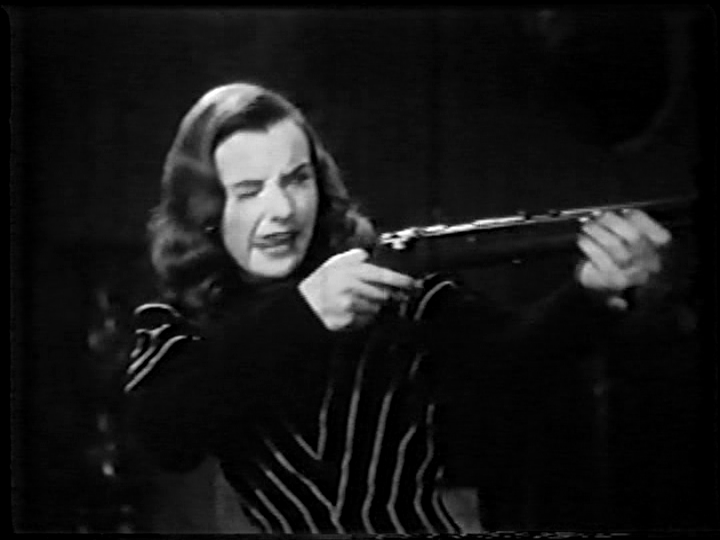 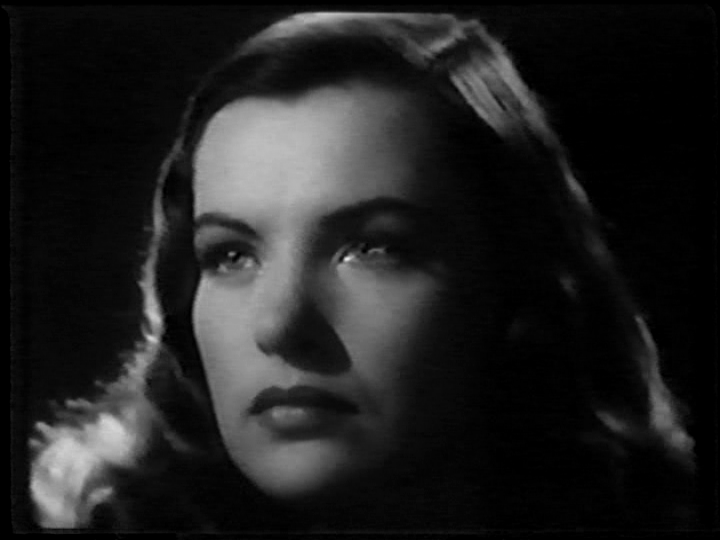 Ella Raines is simply stunning in Enter Arsene Lupin. 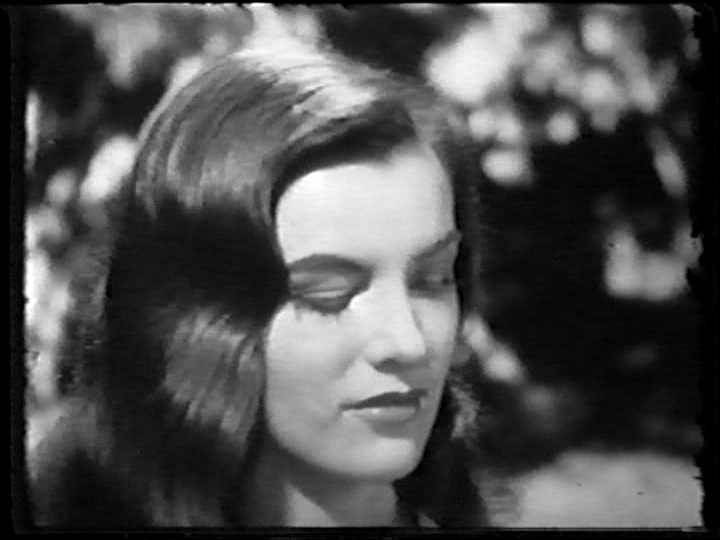 Her charm is palpable and her beauty radiant. It's no wonder she was such an in-demand actress at the time (she had five films released in 1944 alone). 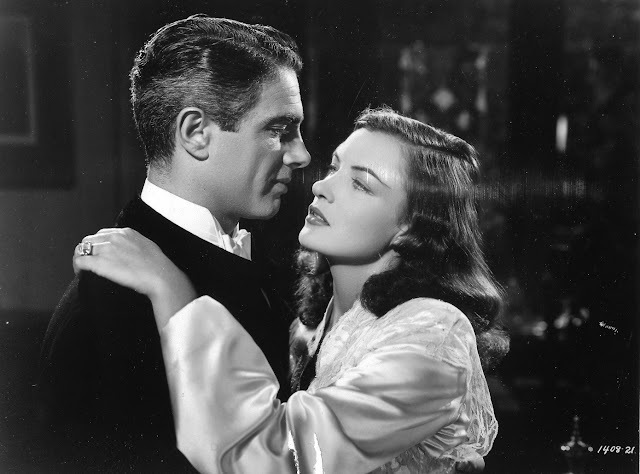 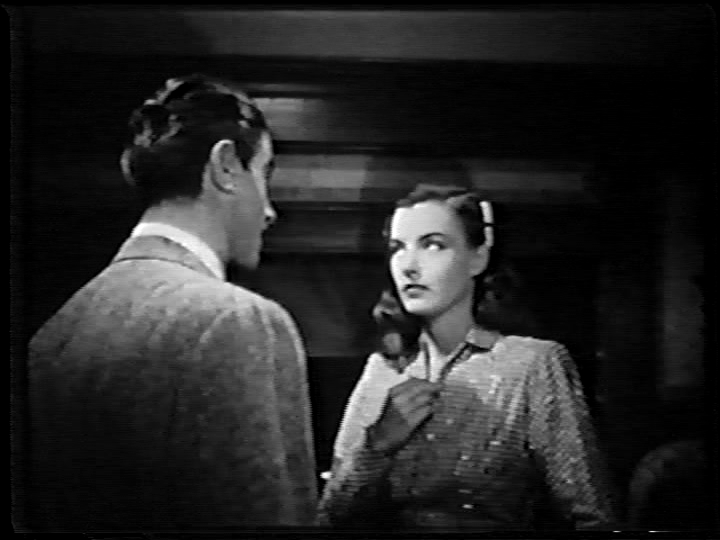 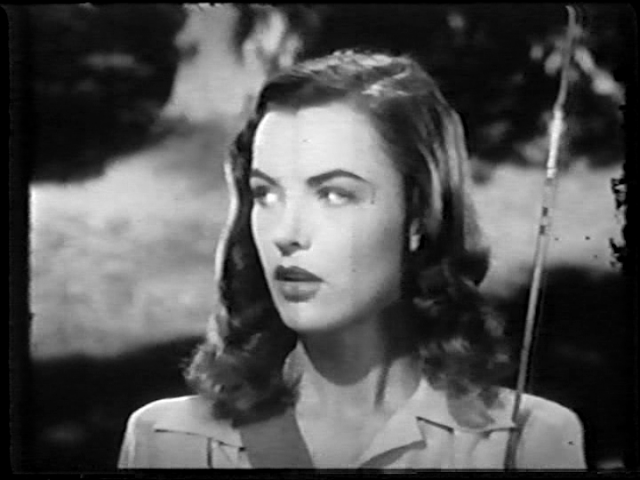 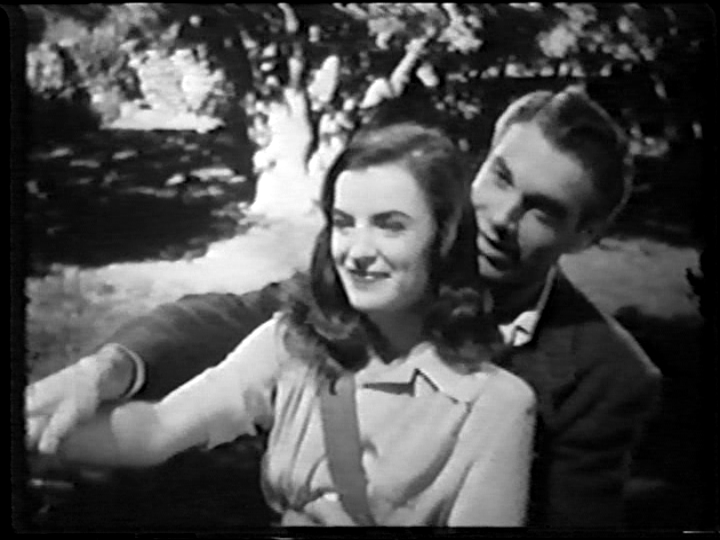 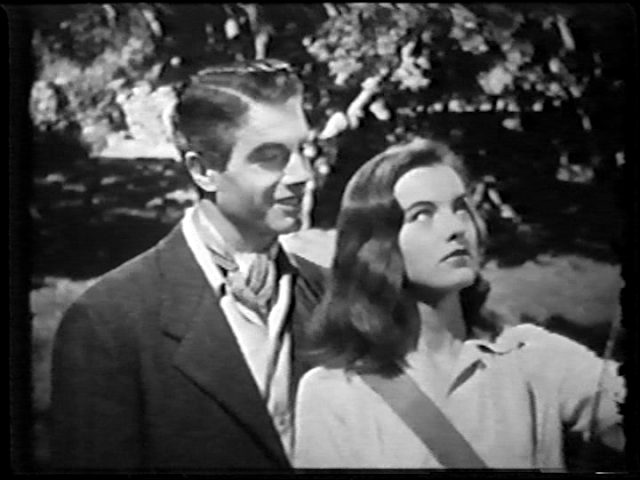 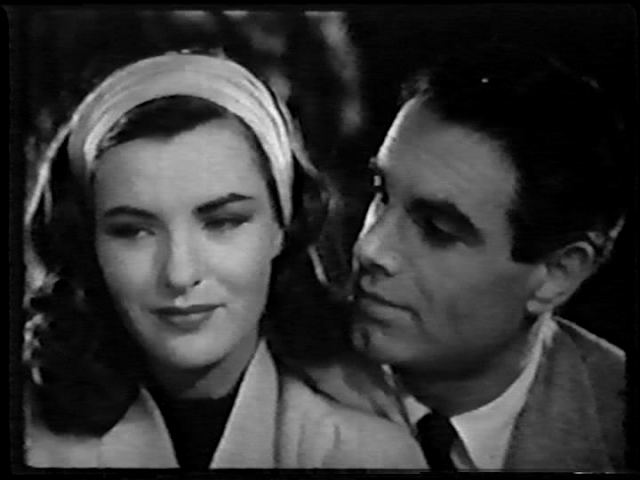 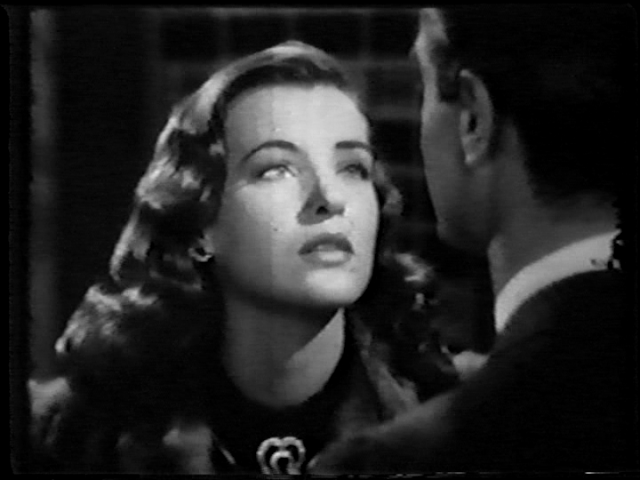 Ella Raines had great chemistry with her leading man in the movie, Charles Korvin and she lets her expressive eyes rule the show. 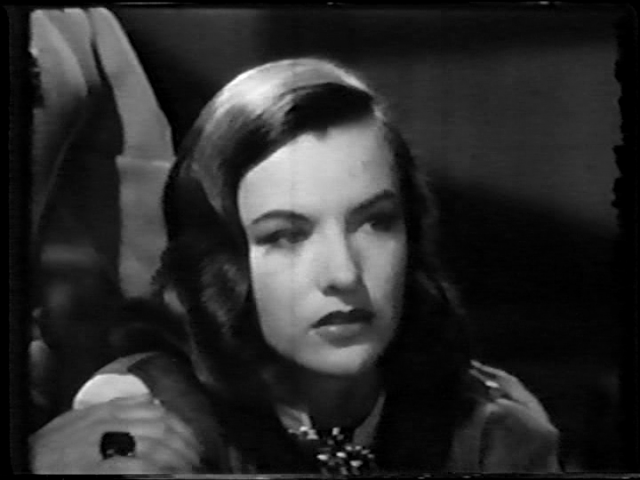 The actress is also favored with a series of wonderful close-ups throughout Enter Arsene Lupin (which only runs 70 minutes) and she is perhaps the most memorable part of the film. 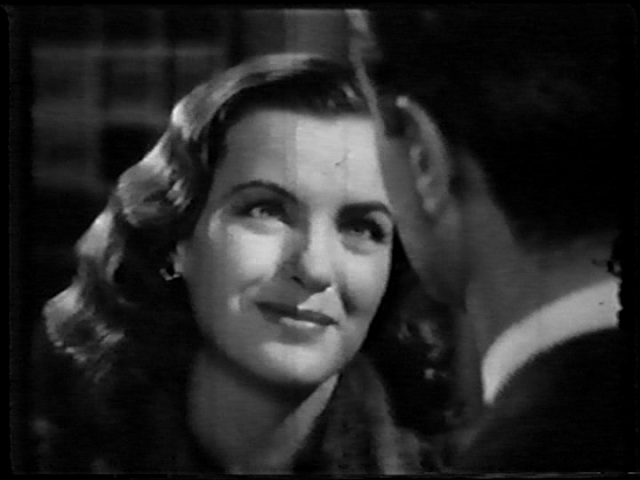 I've wanted to see this film for a really long time now, along with several others featured on your blog.